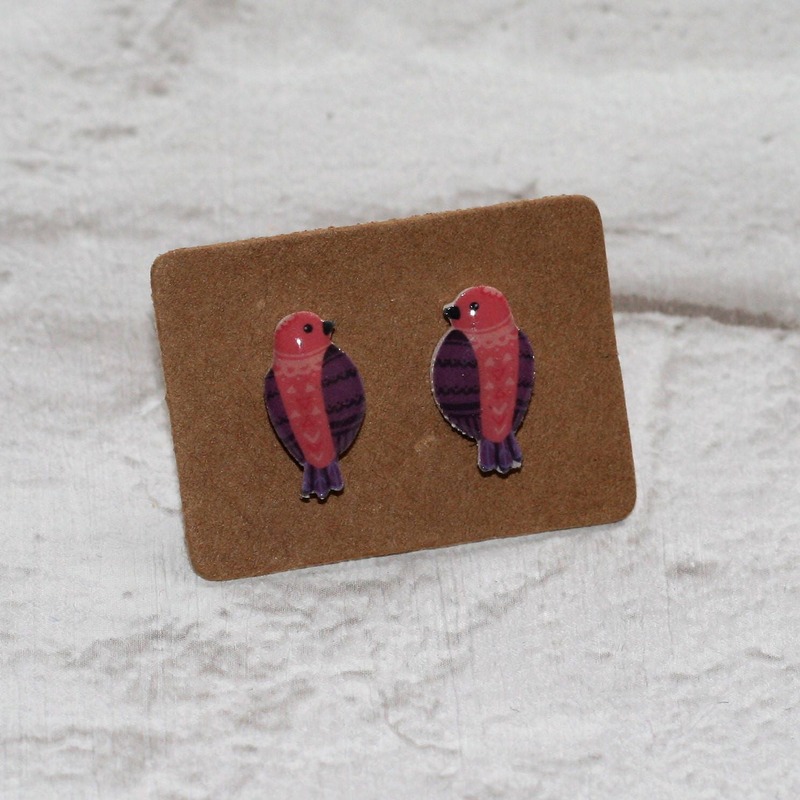 • These earrings very lightweight to wear and would suit any bird loving individual. Really like these, nice size and nice detail. Fun little earrings.